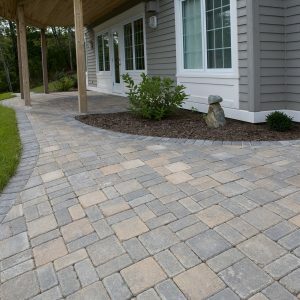 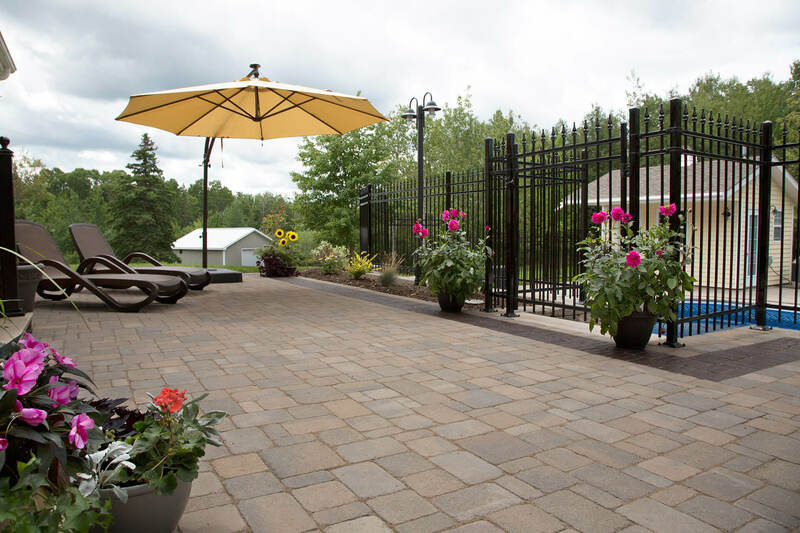 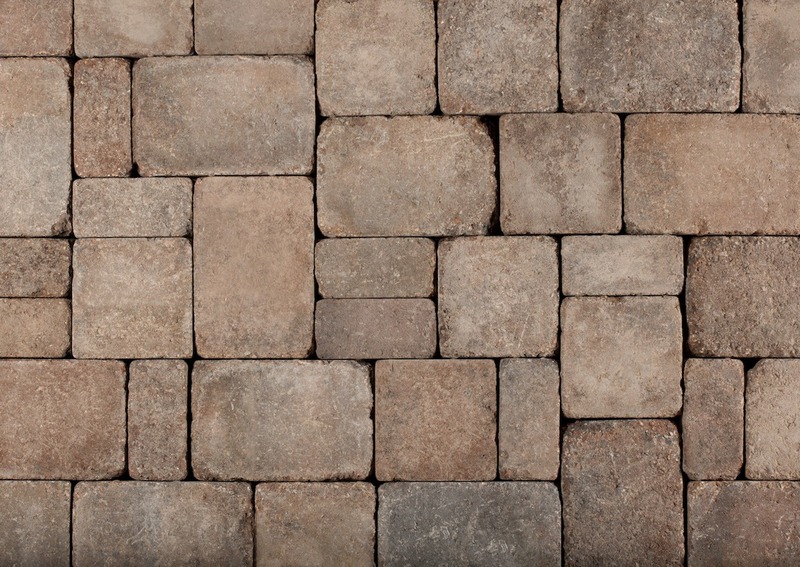 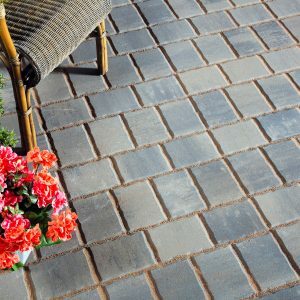 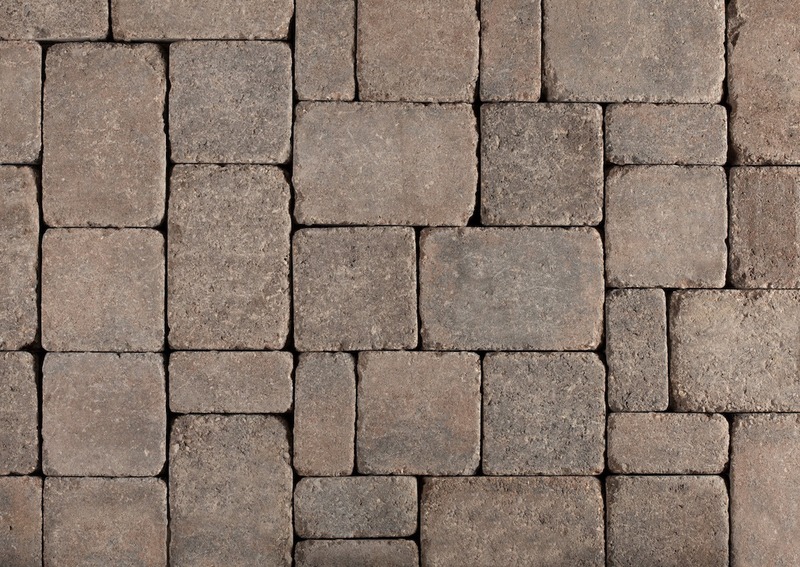 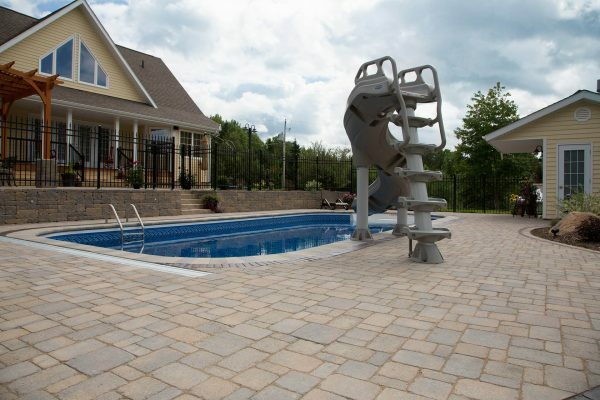 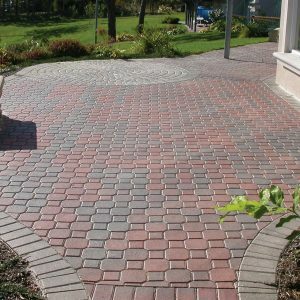 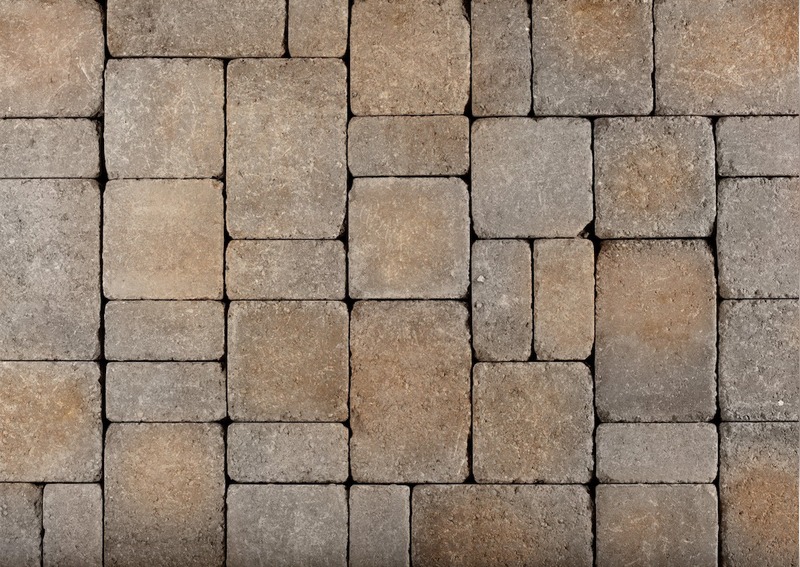 BarringtonStone Pavers offer a sophisticated old-world interlocking paver with modern staying power. 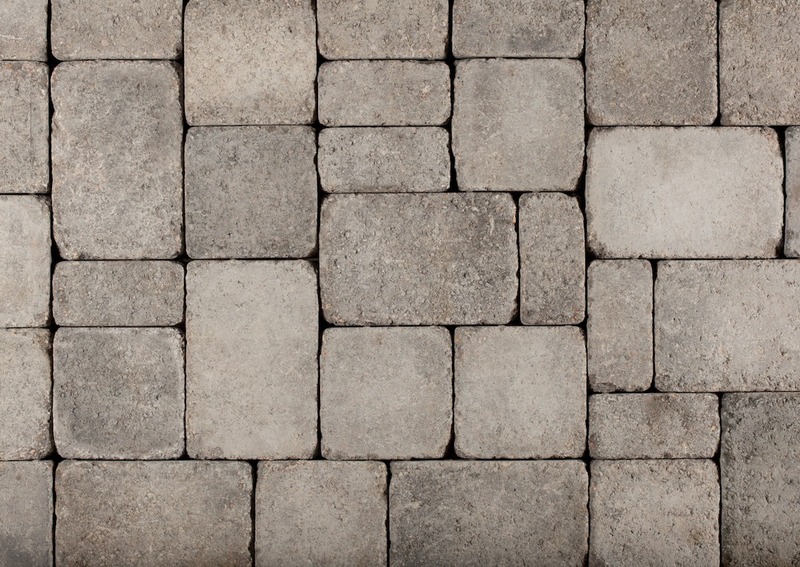 Perfectly weathered and available in a warm array of colours, the Assorted version of this concrete paving stone combines four different shapes and sizes to create a non-linear or modular look. 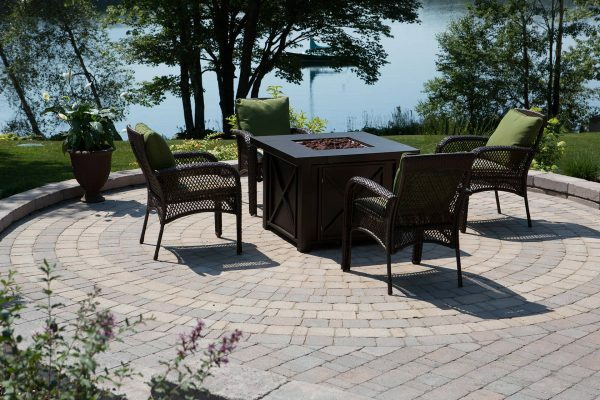 In addition to the Assorted version, you can also choose from Large Square and Circle configurations. 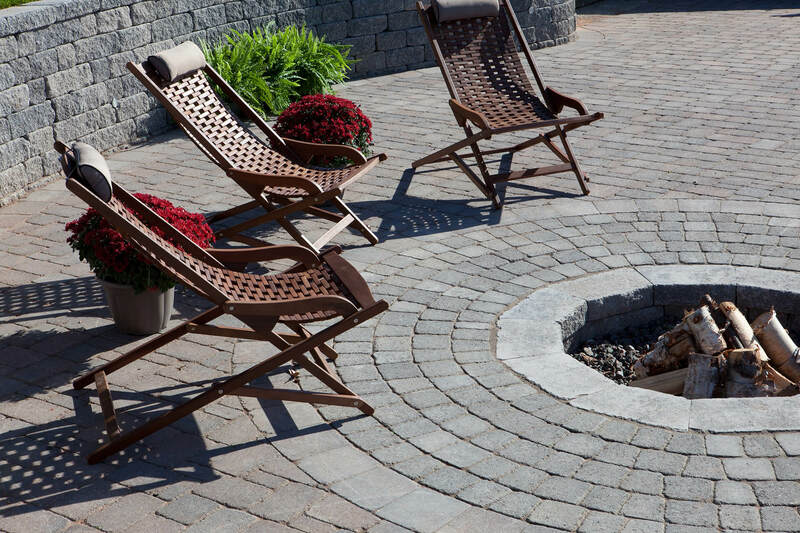 Ask your Shaw Dealer for some advice here. 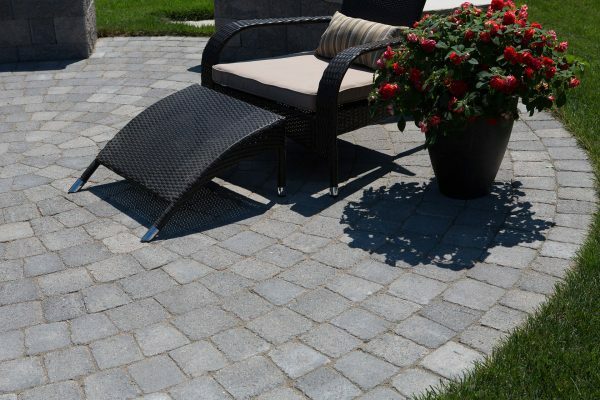 These paving stones can also be paired with the tapered BarringtonStone Circle to create circular design accents in driveways, walkways or patios. 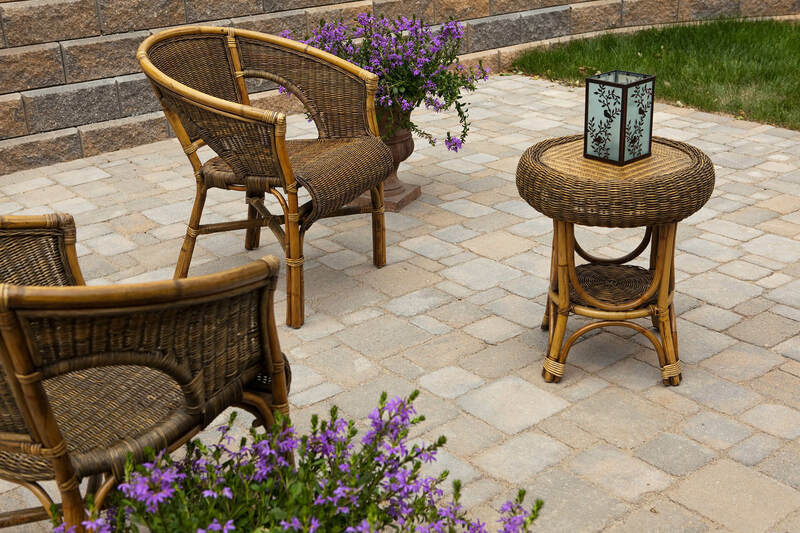 With these circular pavers in the mix, a little inspiration can go a long way. 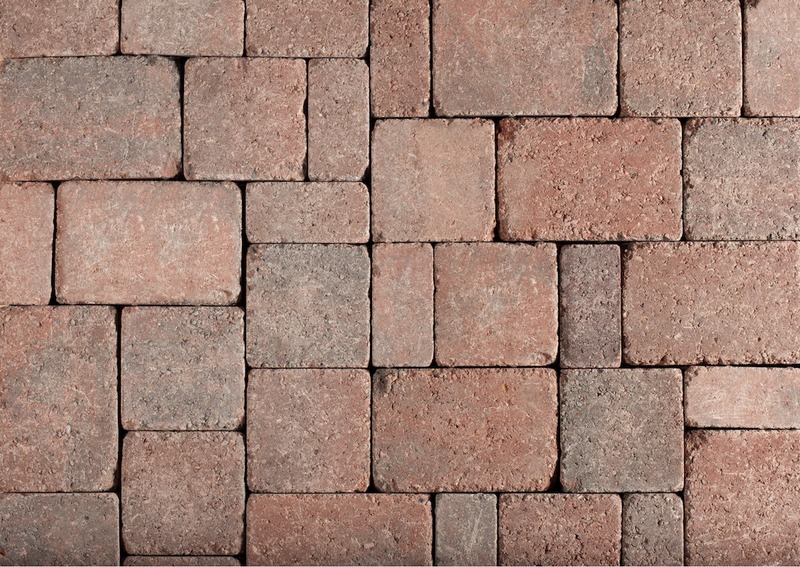 BarringtonStone interlocking concrete pavers are available in six nature-inspired colour options: Natural Charcoal, Chamois Charcoal, Mocha Charcoal, Natural Chamois and, as special orders, Autumn Blend or Red Charcoal. 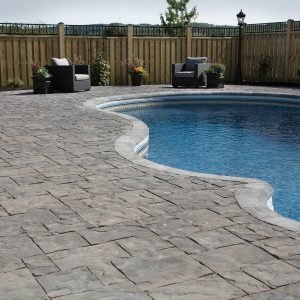 The professionals at one of the Shaw Retail Centres or one of our independent dealers can get your project off on the right footing with helpful planning advice and project assistance. 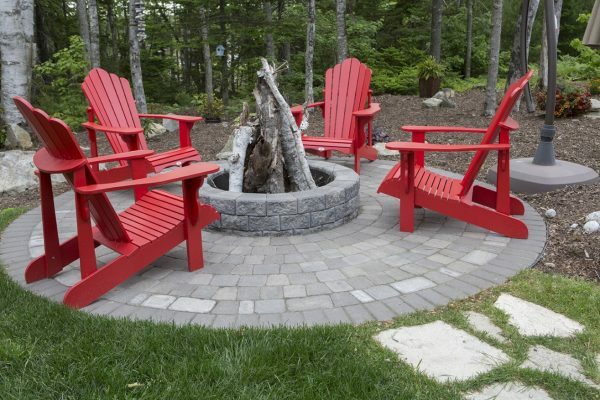 Please note: Autumn Blend and Red Charcoal are special order items and minimum order quantities apply.